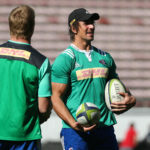 The Stormers will be without Eben Etzebeth, Pieter-Steph du Toit and Dan du Plessis for their clash against the Reds in Brisbane on Friday. DYLAN JACK reports. 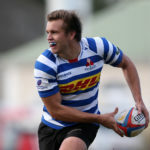 Stormers centre Dan du Plessis is happy to be back to full fitness after a couple of injury-marred seasons. DYLAN JACK reports. 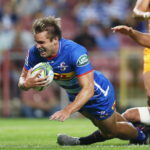 Western Province coach John Dobson says centre Dan du Plessis has the potential to play internationally after naming him in his starting XV to face the Blue Bulls on Saturday. DYLAN JACK reports.